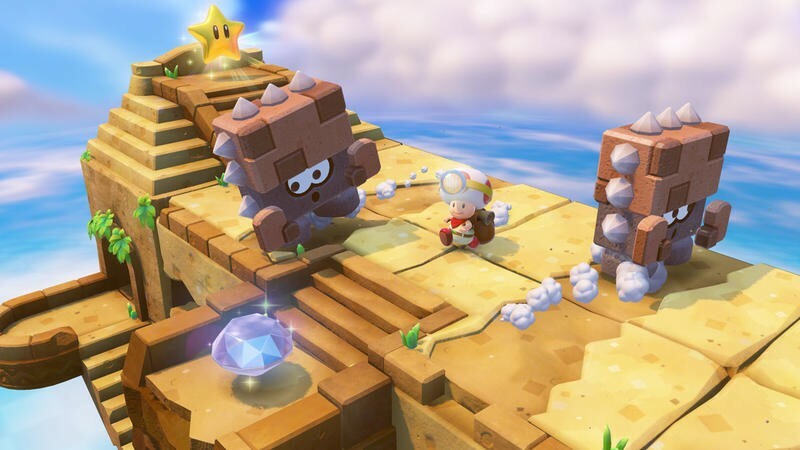 Nintendo has announced the official release date for Captain Toad: Treasure Tracker, a puzzle game built around the quest of finding stars in individual levels. 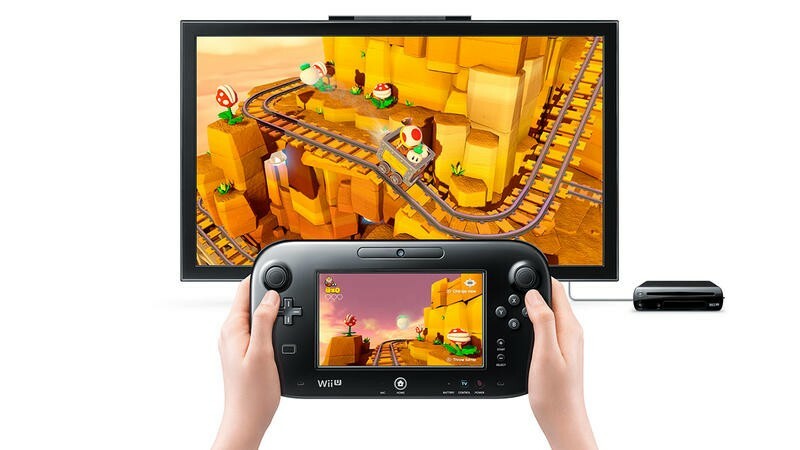 The game will release on the Wii U on Dec. 5, 2014. 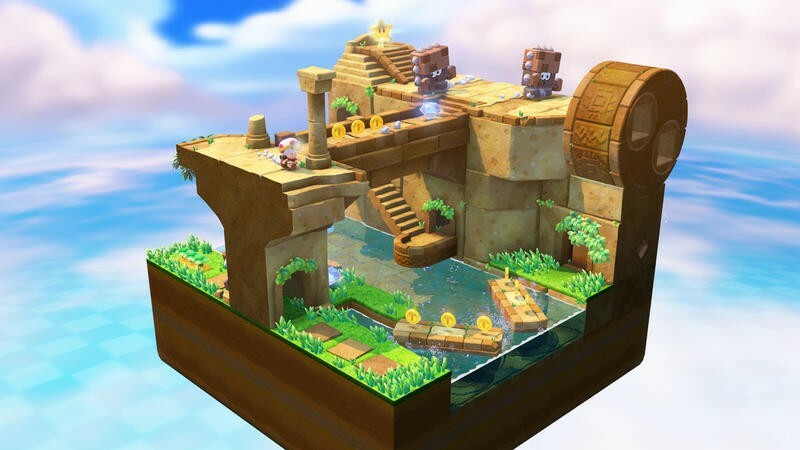 Gamers first played a few of Captain Toad’s adventures last year as minigame-esque levels in Super Mario 3D World. 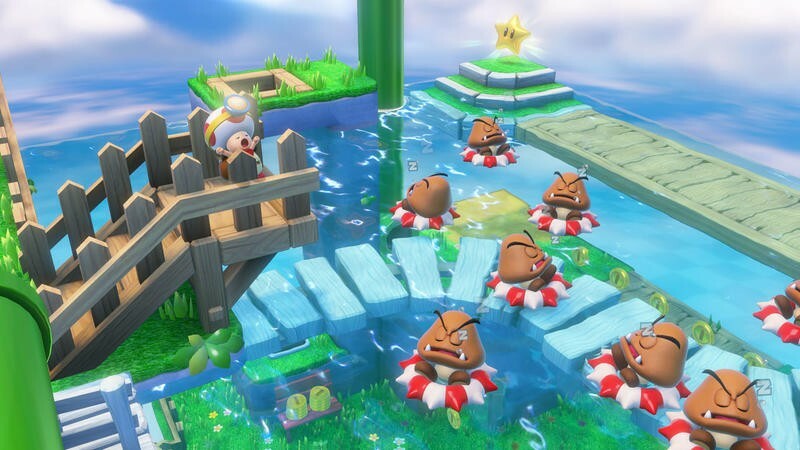 I’m not sure that, back then, any of us would have pegged Nintendo with blowing those quick bursts of fun into an all-out video game. 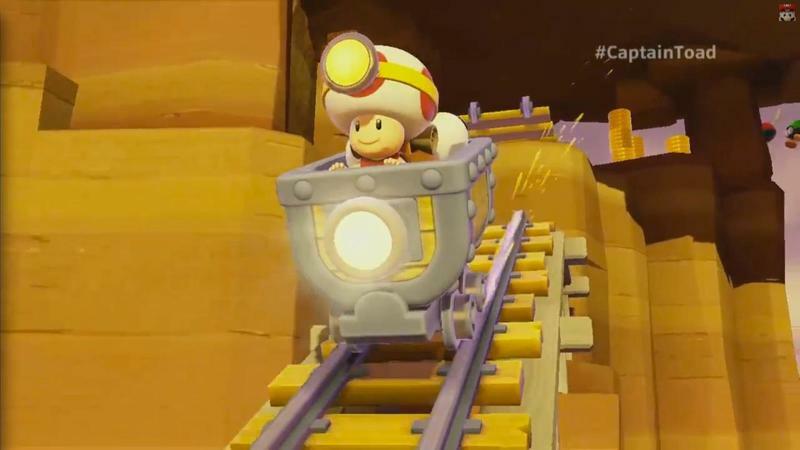 Yet, here we are, nearing December of the following year with Captain Toad: Treasure Tracker in our sights. 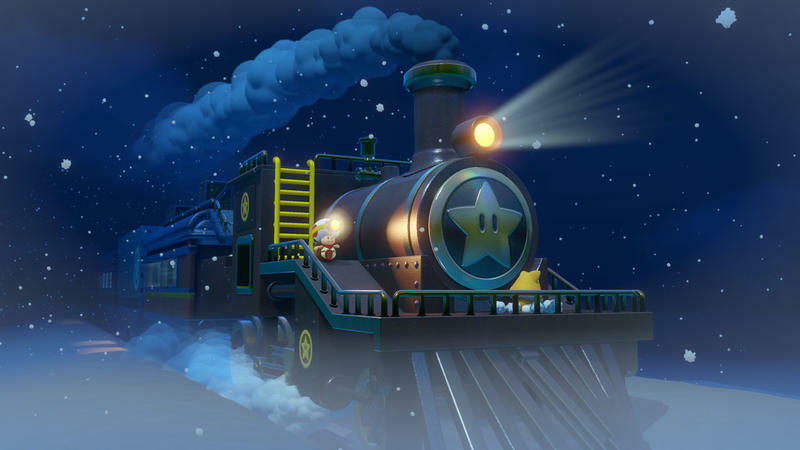 For what it’s worth, I personally did enjoy these levels in Super Mario 3D World tremendously. 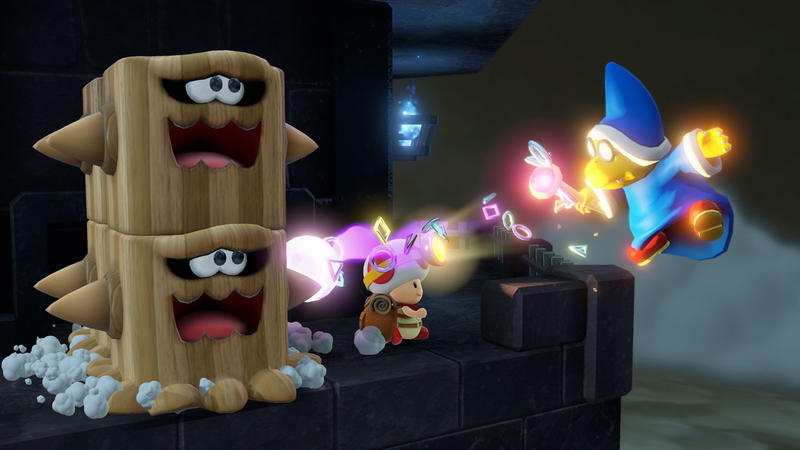 They served as a great break from the platforming in the game itself, and they gave me a chance to flex my mental muscles as opposed to my twitch reflexes. 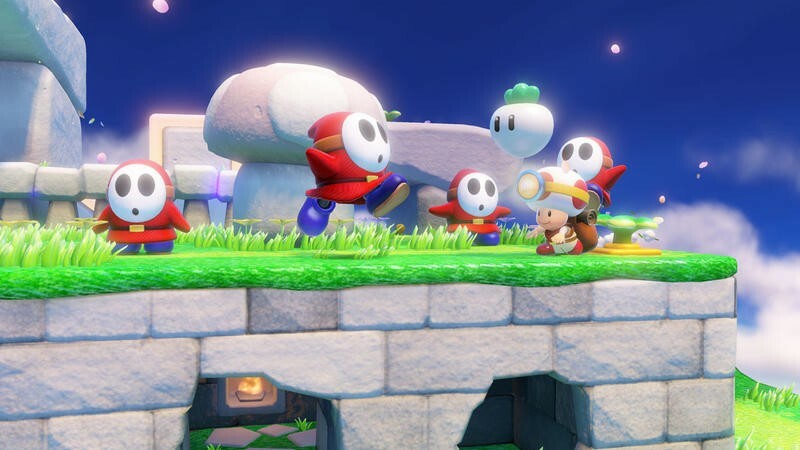 I’m looking forward to playing more Captain Toad levels, but I’m a little hesitant about the idea that this has become a full game. 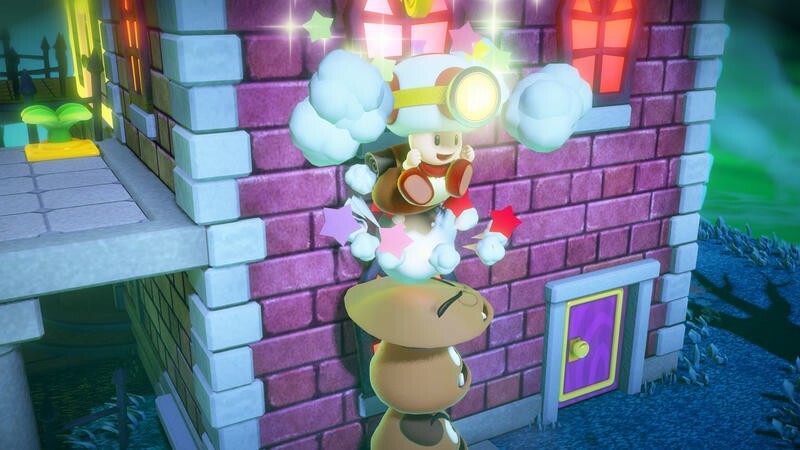 We’ll see how it turns out, of course. 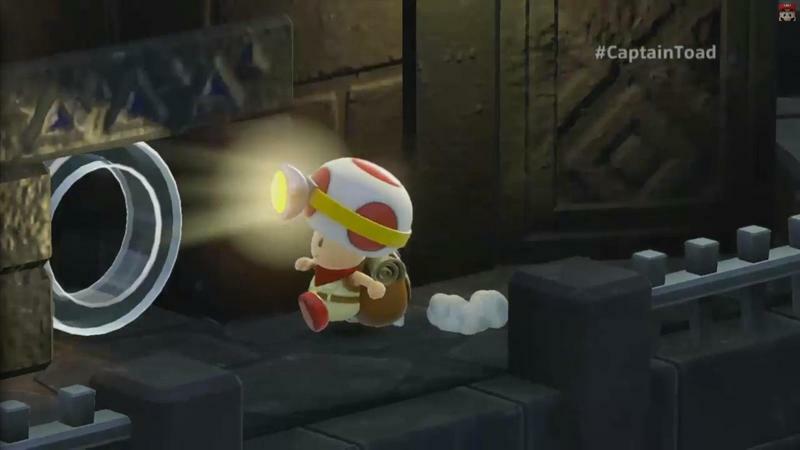 Captain Toad: Treasure Tracker, once again, will hit the Wii U on Dec. 5 in both physical and digital formats. 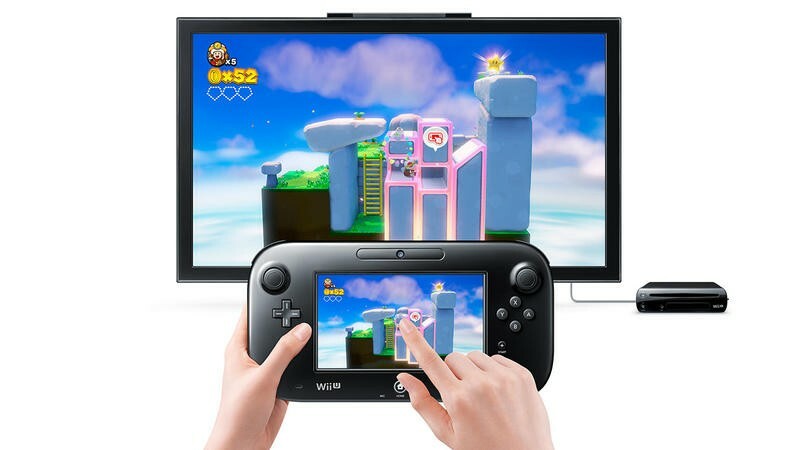 It will sell for $39.99. 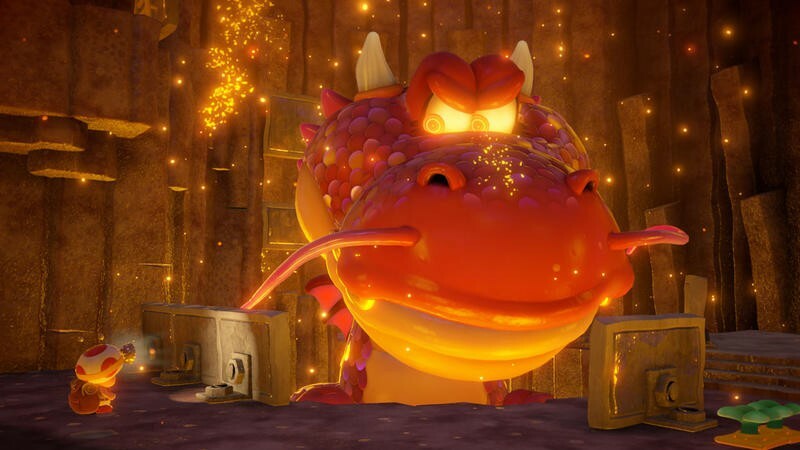 Are you interested in picking it up?